Best Wine for Thanksgiving? Don’t sweat it! I love wine, and I’m hoping that if you’re reading this, you do, too. I’ve encountered two problems with this. First, the typical Thanksgiving meal consists of a wide variety of divergent tastes. Turkey, ham, roast beef, sweet potatoes and cranberries, together can pose a pairing challenge. Along with ethnic or regional favorites, lumpia, raviolis, tomales, my wife’s outstanding Cajun cornbread stuffing, etc., and it’s enough to drive a wine snob mad. 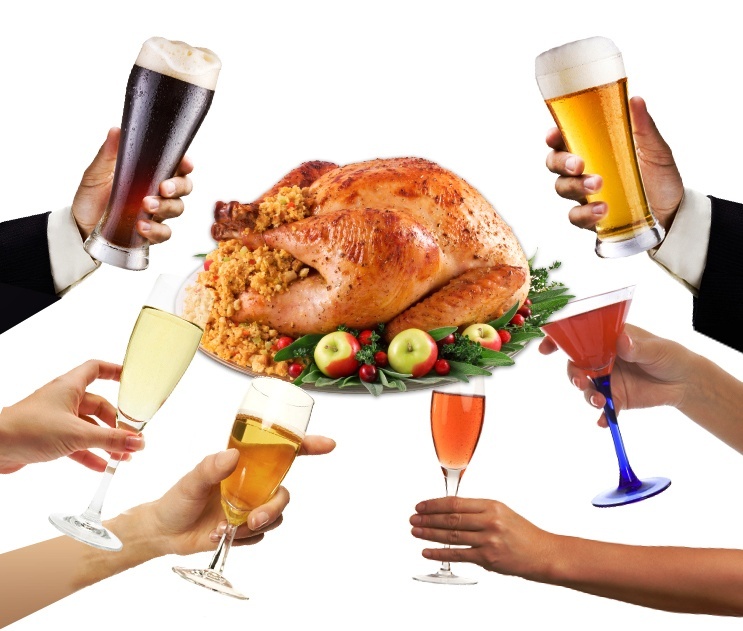 Best Wine (and Beer) for Thanksgiving? Our experts weigh in. 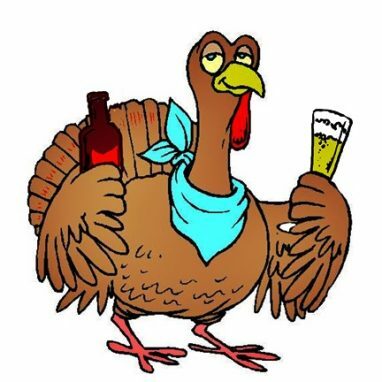 It’s that time of year again, when the experts are asked, ‘what’s the best wine for Thanksgiving?’. Finding the right wine can be tough, but over the years, lighter reds, whites with acidity balanced by sweetness, and sparkling wines always seem to make the list.